Thousands of people are interested in conversations about leadership. 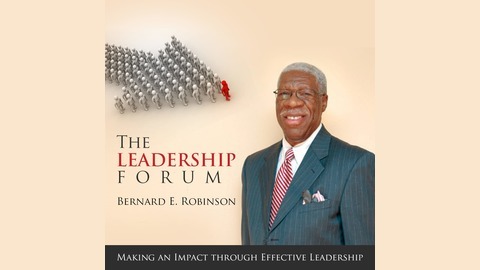 Join Bernard and his guests as they share their personal and professional perspectives about the challenges of leadership on The Leadership Forum: Making an Impact through Effective Leadership. 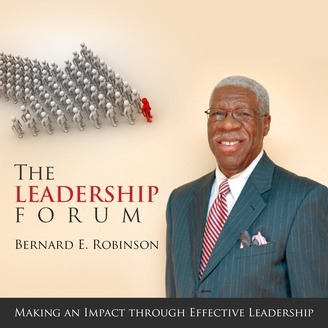 This program is a powerfully engaging platform for great conversations about leadership and leadership learning. Among other goals, this program builds a community of those who are engaged with the show and host in improving the quality of leadership wherever they live and lead. You’ll feel invited and excited about being connected to the show and a broader community of listeners like you. The process of becoming a high performing team is both a science and an art. The science involves understanding the concepts, principles and disciplines involved in building teams.